Many hosts, like Bluehost, haveÂ Fantastico, which help you setup great utilities on your own host. If you have Fantastico on your host, checkÂ these great tutorialsÂ on setting up WordPress on your domain. If you donâ€™t have Bluehost or other similar domains, there is also service that will install your WordPress blog FOR FREE – no strings attached. This is great! You must have your own domain and host already in order to use this service. First, check to see if your host has a 1-click install. Bluehost and Dreamhost both have one-click installs. Check here for a list ofÂ other hosts with 1-click installs. 1. Download the WordPress Package (http://www.worpdress.org/download). Once the file has finished downloading, Unzip the file. 2. Connect to your domain via FTP. If you donâ€™t have an FTP program,Â download Filezilla. If you have trouble connecting to your site, you can contact your host for help setting up your FTP environment. 3. Create a database for WordPress on your web server. You will need to login to your host in order to do this. Make sure you keep ALL your database information in a safe place. If you do not know how to setup a database, contact your host directly. 4. 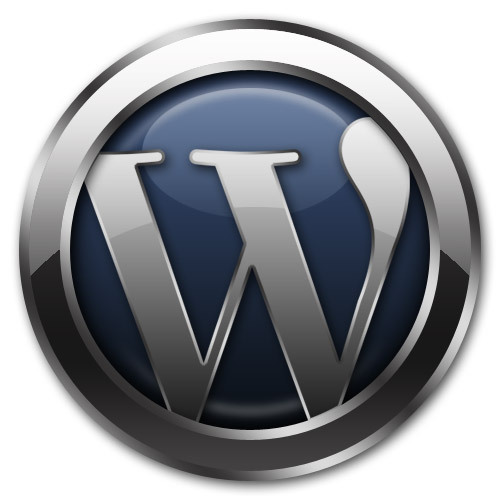 Place the WordPress files in the desired location on your web server. For example, if you want to integrate WordPress into the root of your domain (e.g. http://example.com/), move or upload all contents of the unzipped WordPress directory (but excluding the directory itself) into the root directory of your web server. Fantastico is a nice additional to cpanel for those not familiar with manually installing wordpress. There really isn't too much to a wordpress install, but if you are totally new to hosting Fantastico could come in handy. Thanks for writing this post. Here's another option. I'm the founder of a website called Page.ly that automates wordpress setup. http://page.ly I'd love to have you check it out. Within two minutes a person can have hosting, a domain name, email, and a WordPress site. Also, it comes with popular plugins. It make the process even faster.